"I didn't really think the show would receive that much love," says Grier of Porgy and Bess. 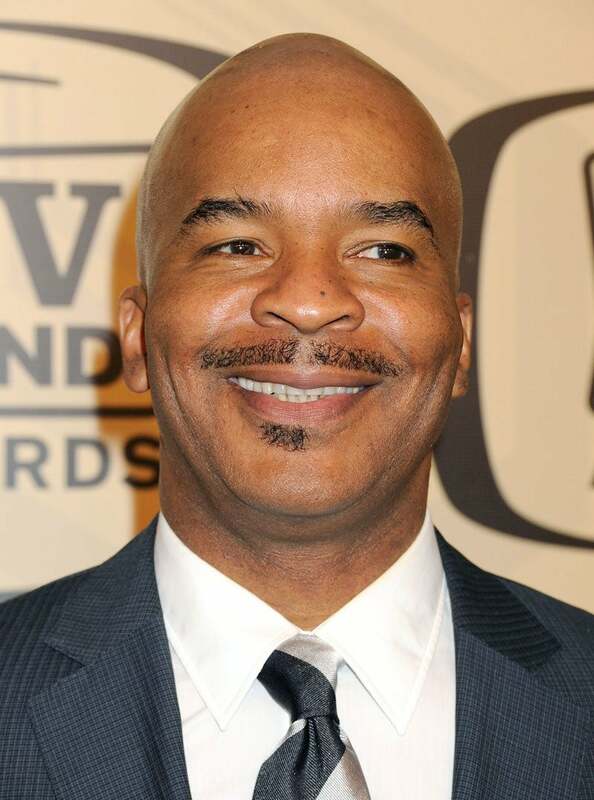 In Living Color veteran David Alan Grier has come a long way since his days cracking jokes on the iconic ’90s comedy sketch show. Few may know that Grier, a Yale Drama School graduate, actually got his start in theater back “in the 1800s,” he joked at Samsung’s Hope for Children Gala in New York City. This year Grier returned to his theater roots to star in the critically-acclaimed Broadway musical Porgy and Bess for which he recently snagged a Tony nomination as Best Performance by an Actor in a Featured Role for playing a dope-dealing pimp named Sporting Life. This is Grier’s third Tony nod, and he’s planning a full-on celebration with his cast mates, if any of them win. “The show earned 10 nominations, but I’m telling you even if we win for best props, we’re going crazy,” he joked. “Everybody’ll be there together and I anticipate a really fun night.” Co-stars Audra McDonald and Norm Lewis are also nominated for Best Performance by an Actress and Actor in a Leading Role in a Musical. Catch the 2012 Tony Awards live this Sunday night at 8 p.m. EST on CBS.